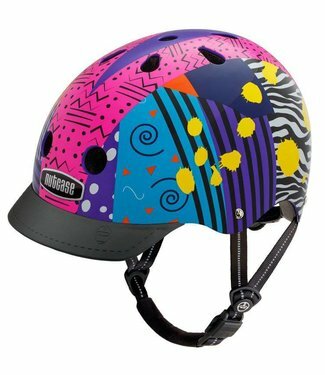 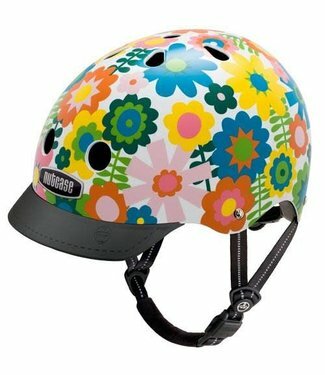 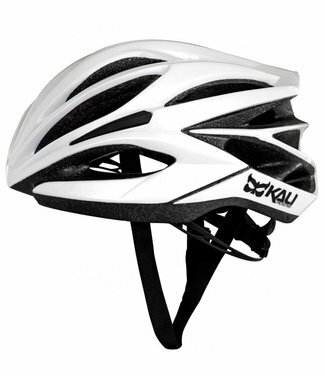 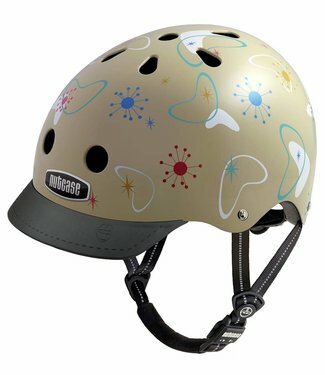 A helmet with show-stopping graphics, thoughtful features, a.. 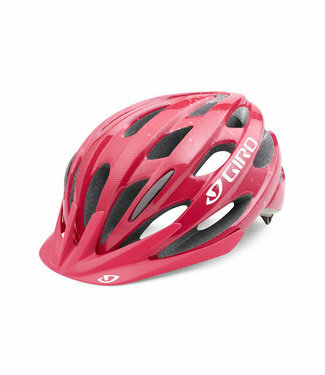 The Giro Chronicle™ MIPS provides all the essential perfor.. 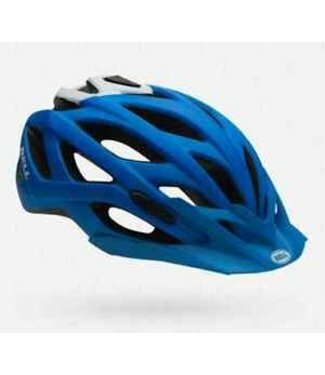 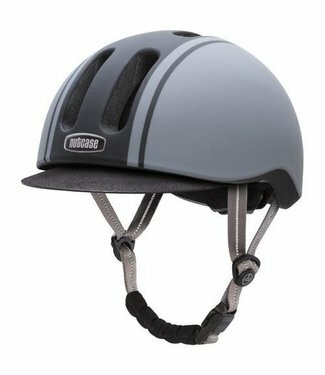 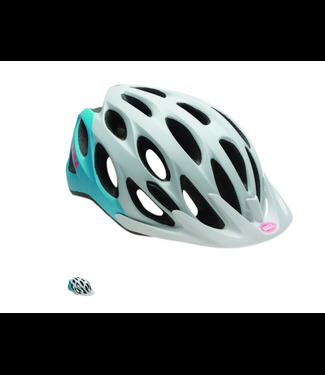 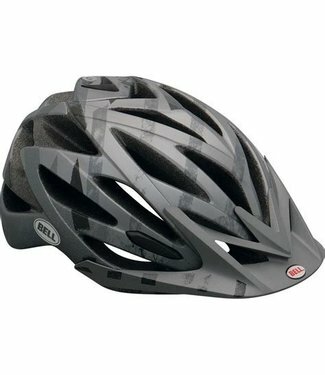 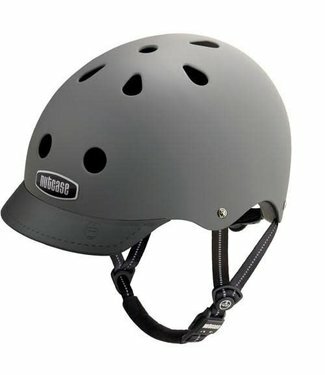 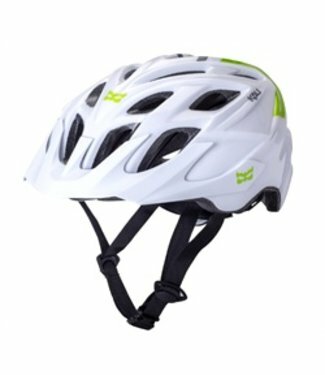 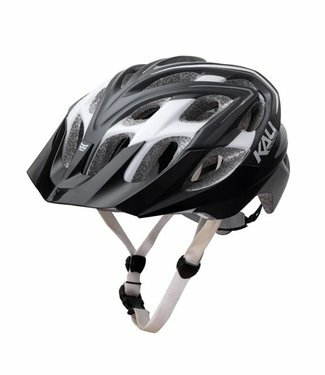 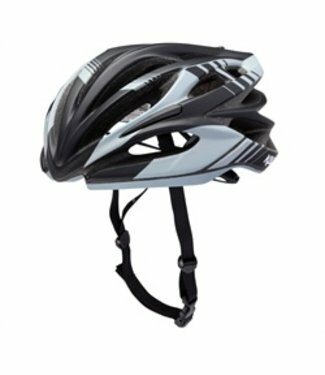 The Chakra Solo builds on the best selling Chakra line of he..
Lightweight, breathable, and trim-fitting helmet. 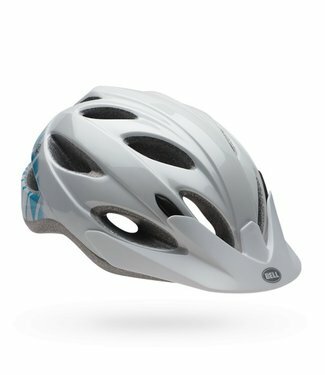 Sleek design with lightweight construction. 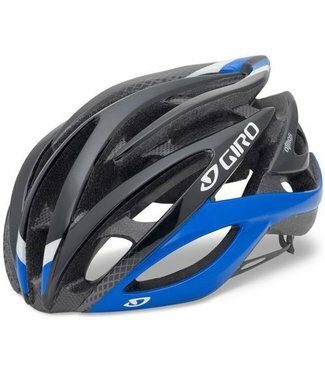 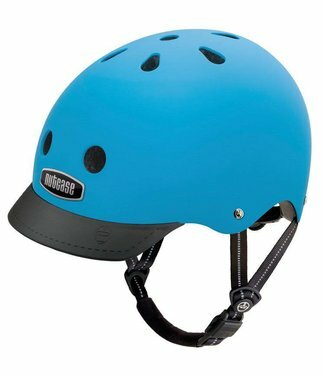 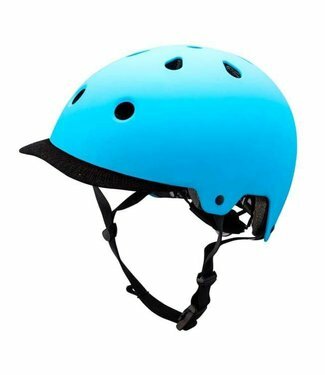 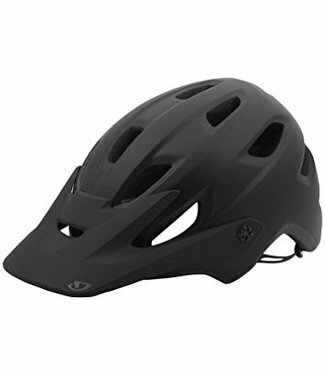 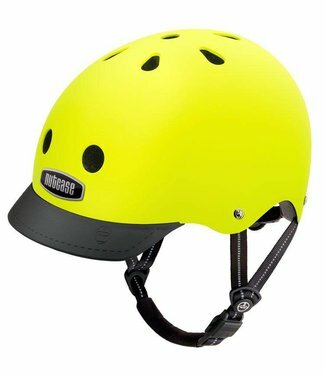 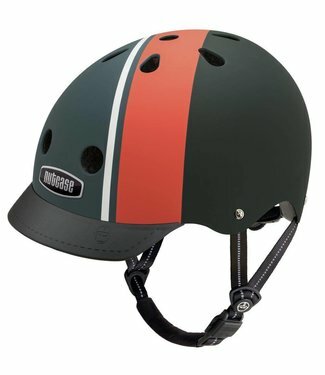 The Giro Atmos II is a high performance, light-weight helmet.. 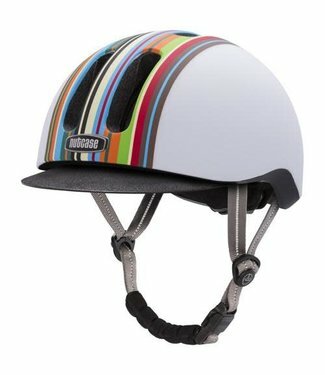 The CHAKRA Plus builds on the wildly successful CHAKRA line ..